Let’s take a look at Fitbit’s latest fitness tracker. In a bit to capture the entry-level market, Fitbit has released new more affordable fitness trackers that offer the same basic functions of its more expensive variants but at an affordable price. 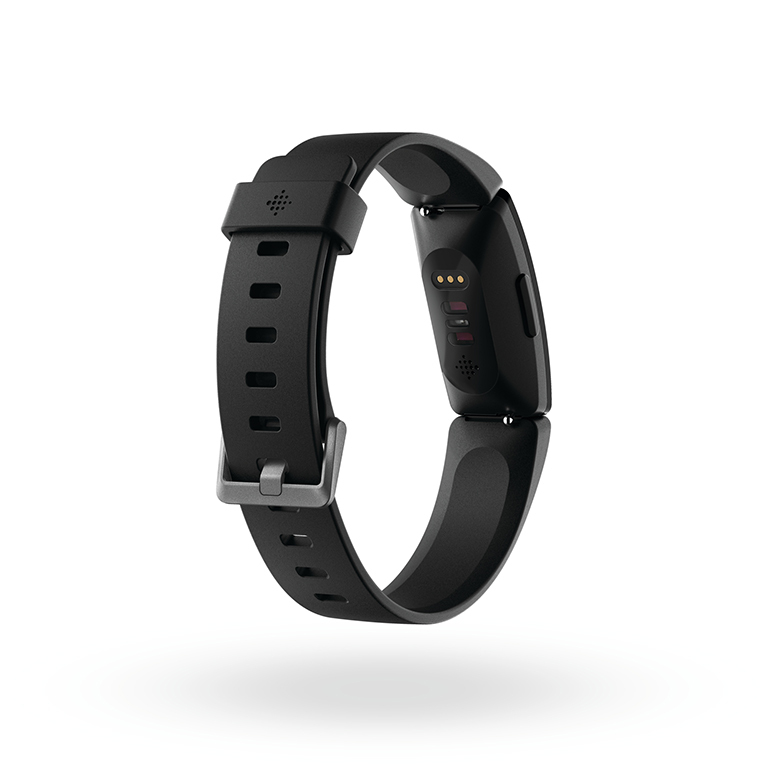 Here we have the Fitbit Inspire HR, a slimmer fitness tracker that costs 499 AED. 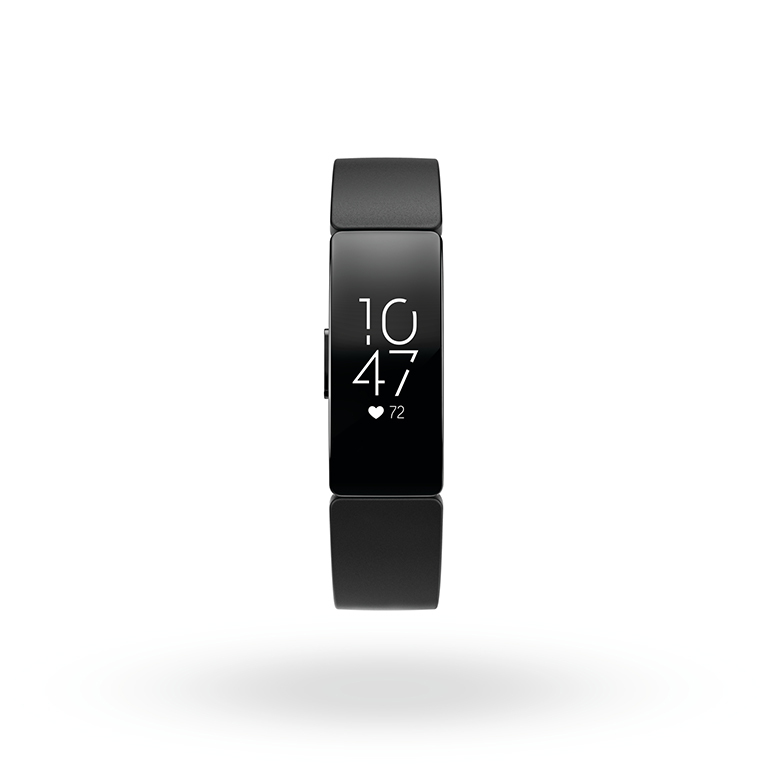 The Inspire HR’s design is simple and sleek, which is how all fitness trackers should look like. I’ve been using the Fitbit Charge 3 before using the Inspire HR so I easily noticed how light it was. It comes with a standard silicone band, but of course, you can always purchase other bands to your liking. The right side of the Inspire HR includes a button that will easily take you to the home screen when navigating the tracker and is also used to wake up the device. The Inspire HR houses a simple screen that’s operated by touch and gestures. Swiping up, down, left and right will take you through the various menus. While it’s easy to use, I found that the touchscreen isn’t as responsive as I had expected, which was a source of frustration when I using it on my late night jogs. The Inspire HR is also waterproof, meaning that you can take out on the rain or even while you swim and shower. Just like all of Fitbit’s trackers, the Inspire HR would also require you to connect it to your smartphone using the Fitbit app (available on iOS and Android). What I liked about the Inspire HR is that it can automatically start tracking your workouts without initiating it. 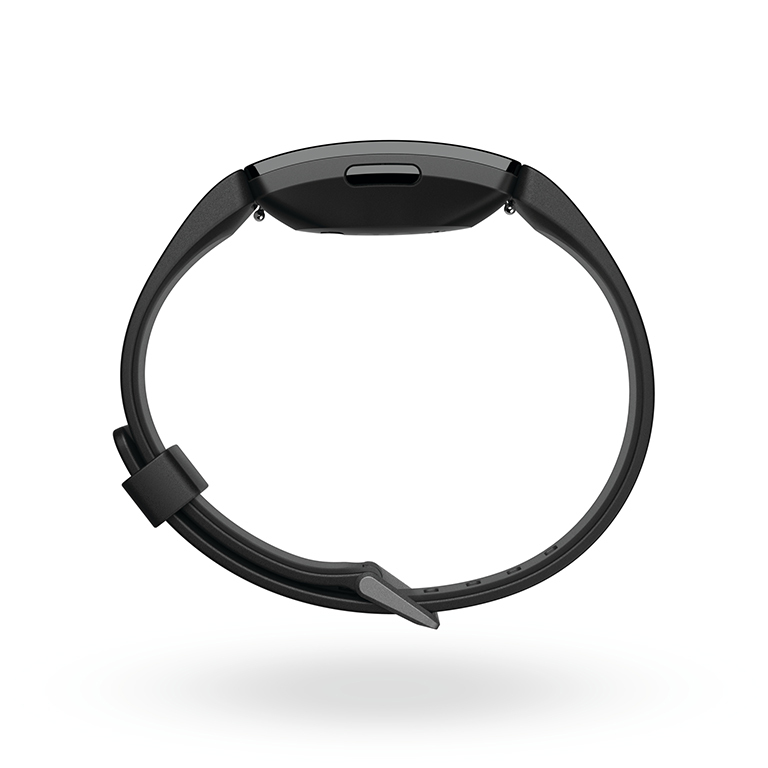 this means that you can simply head outside or at the gym and start running and the Inspire HR will start tracking. 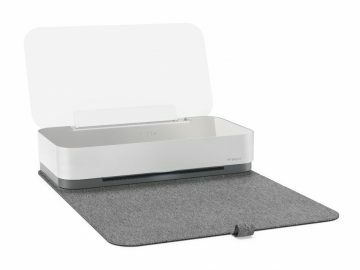 There are more than 15 exercise modes included on the Inspire HR. I mostly used walking and running, and the Inspire HR gave me detailed numbers about my distance, average pace, heart rate, and calories burned, where all of this information is shown on the screen. 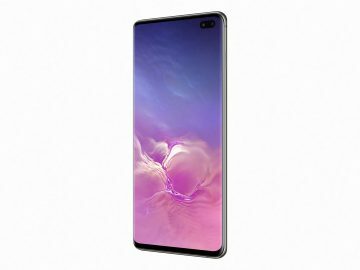 The Inspire HR uses connected GPS, meaning it needs to be tethered to your phone so it can accurately track your location. Since I mostly bring my smartphone on my daily workouts, it wasn’t much of a hassle. Another favorite feature of the Inspire HR is sleep tracking. Simply wear it before going to bed, and by the time you wake up, you will have a detailed description of how your sleep went including how many times you woke up and even show you when and where the different sleep stages happen. All of this information is carefully logged on to the Fitbit app, easily accessible through any smartphone as long as you remember your Fitbit account. I was using the Alta HR, Ionic, Versa and Charge 3 before shifting to the Inspire HR, and the app didn’t have any problems adding new devices to my account. The best part of the Inspire HR may probably be the battery life. I used it at the start of the week on a Sunday at 100 percent capacity, and by the time my week ended on a Thursday night, I still have 6 percent left, which is admittedly impressive. 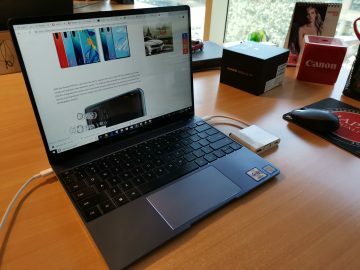 The Inspire HR charges using a proprietary dock that connects via USB – it’s quite short, so most of the time I just plug the Inspire HR directly on my PC to charge it. 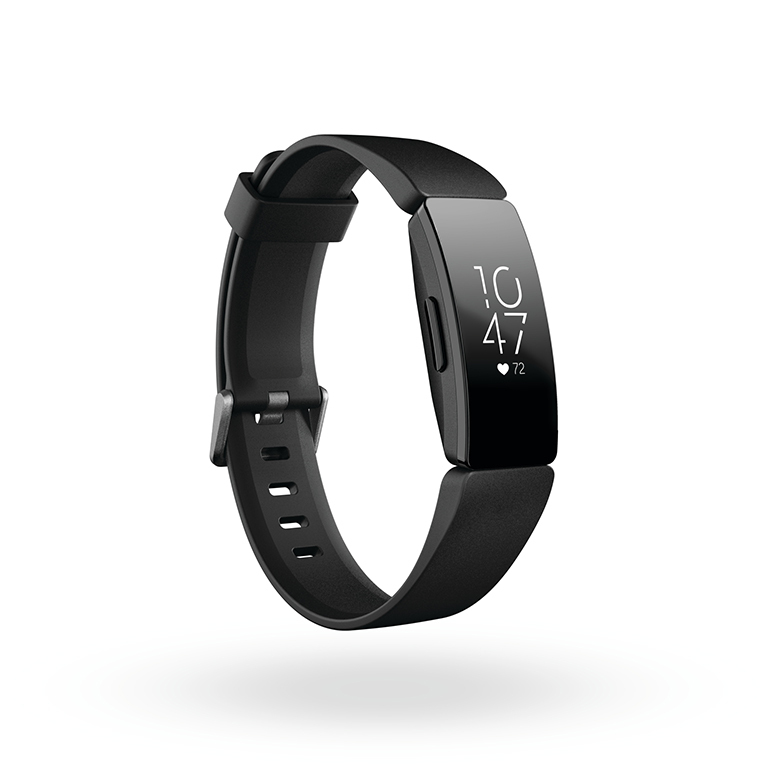 The 499 AED price of the Fitbit Inspire HR makes it an ideal and affordable fitness tracker. Sure, it lacks some features from the more expensive Fitbits, but for people who would want a simple and effective fitness tracker, the Inspire HR offers a great alternative.